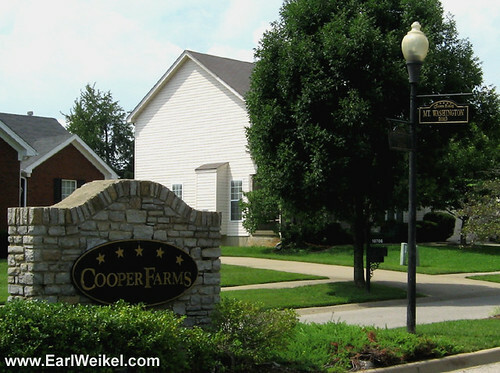 Cooper Farms Louisville KY Homes for sale are located off Mt Washington Rd in 40229. Houses for sale in this subdivision run in price from $125,000 to $266,00, with an average size of homes running 1300 to 3600 sqft. As for Cooper Farms townhouse and patio homes, expect prices to run between $120,000 to $172,000 with size of condo units between 2200 sqft to 680sqft.